A weekly podcast for and about anyone and everyone who has spiraled downward and doesn’t know which end is up. YZ is a Shanghai-born LA-trained bilingual storyteller in various spheres. From writing to podcasting, from dreamland LA to homeland Shanghai, what to say to naysayers? How to deal with shame and the other usual suspects? Guest host by psychologist Barbara Kiao, YZ is an open book. Our podcast needs your support! Donate here. 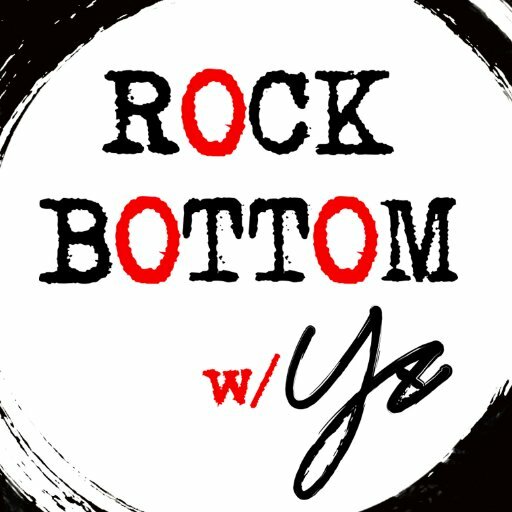 For show notes and more, visit rockbottomyz.com. 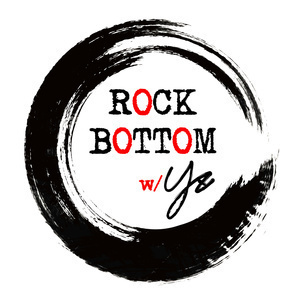 Email YZ any time at rockbottomyz@gmail.com.